With a diploma in Greek Language and Literature from Kapodistrian University of Athens and after 12 years of living in Greece and practising the language, Muzaffer Alin has been working as an experienced and qualified translator, certified from the Greek Notary many years now. He is able to take over any kind of written, consecutive, simultaneous and bilateral taranslations and translations of specialized terminology related to technology, medicine, legal affairs, arts, literature, advertising and many other areas of our every day routine. He also offers official and certified translation services in criminal courts as an expert interpreter. 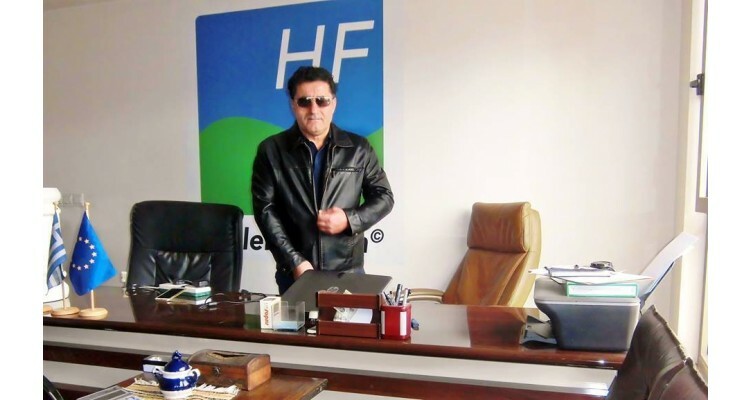 He is member of the "Translators Vocational Association" (Çev-Bir), the "Translators of Turkey Association" (TüÇev), the "Association of Translation" (AOT) and the "International Federation of Translators" (FIT).